They are called bread coins or tokens, but they are not an invention of our times. At the time of the ancient Romans, the “frumentationes” were a distribution of grain made to the poor. A ration book entitled every head of the household to receive an allotment for his family needs. From the Middle Ages to the Renaissance, this type of measure was still being used. In the mid-19th century, it was widely used for the purpose of meeting the needs of a growing working class. 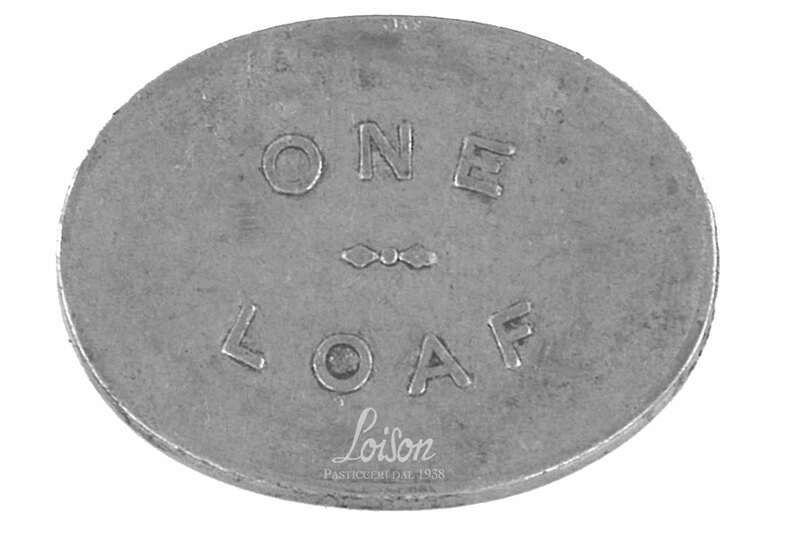 Bread tokens were produced everywhere in the world by different entities, mostly municipal welfare agencies, religious organizations, charities and cooperatives. The bread tokenscame in different shapes and sizes and there usually was a hole in the center, so thatthe coins could beheld together on a stringand counted with ease. 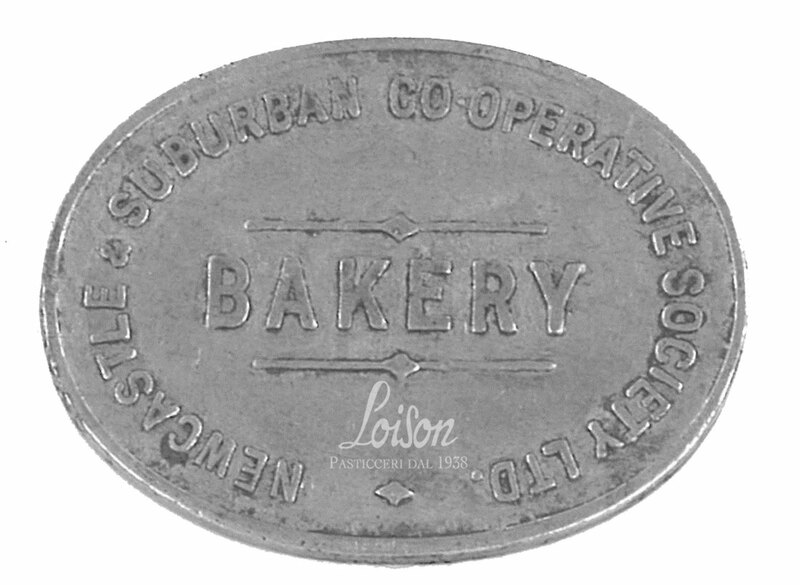 This bread token comes from Australia and was produced by the Newcastle and Suburban Cooperative Society, which opened in 1898 and closed in 1981. The members used to do their bread deliveries with carts, which are now displayed at the National Museum of Australia. The first oven of the cooperative society was built in 1908 and yielded about 4,000 loaves of bread a week.